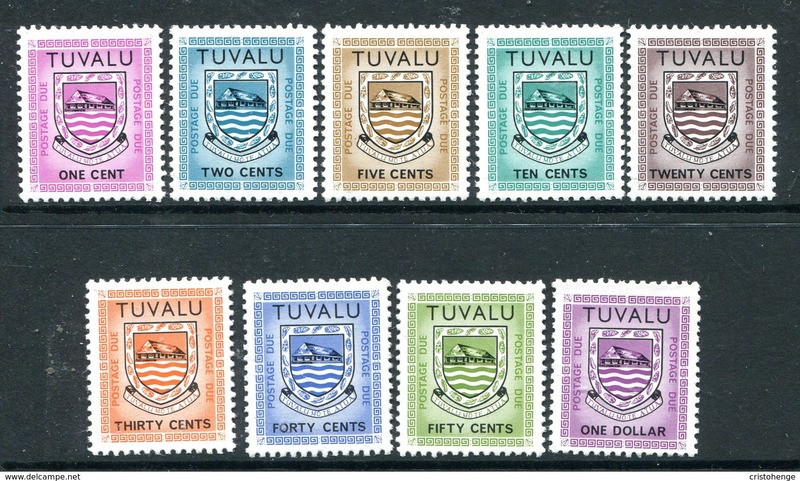 New Tuvalu 1984 Railway Locomotives (1st series). 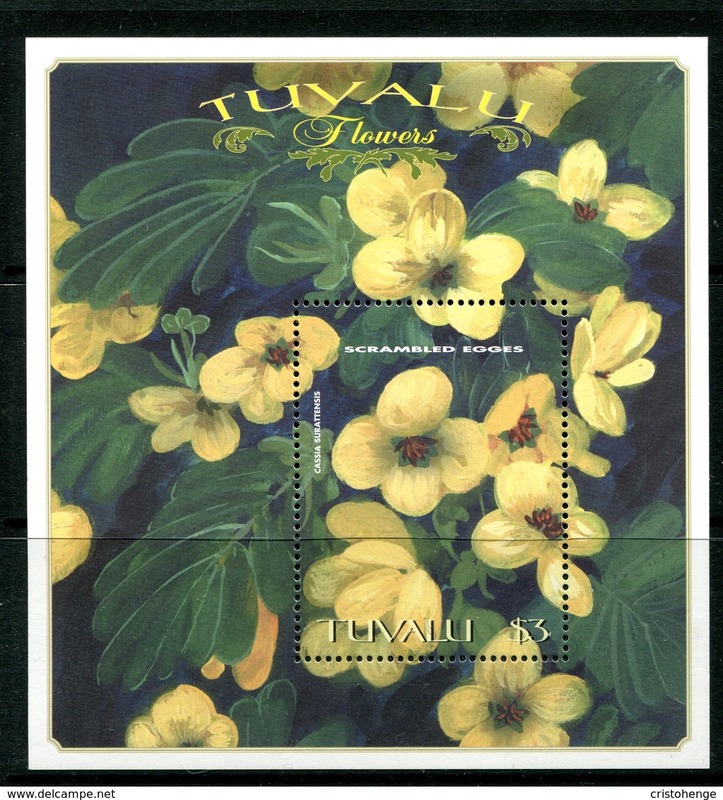 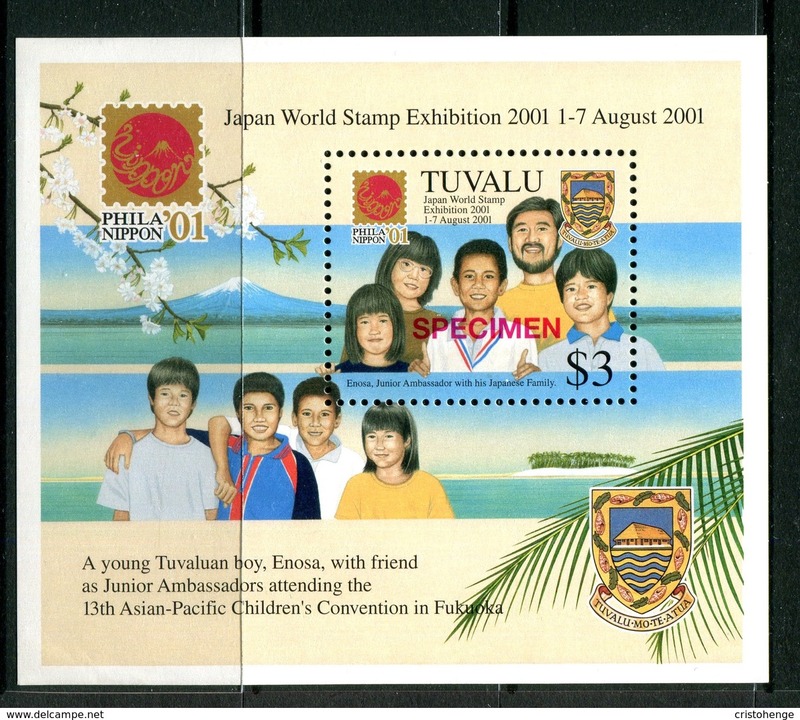 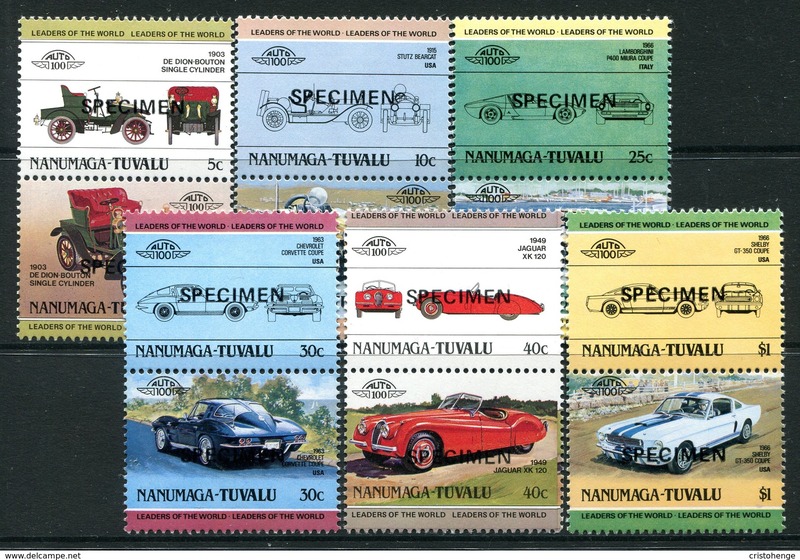 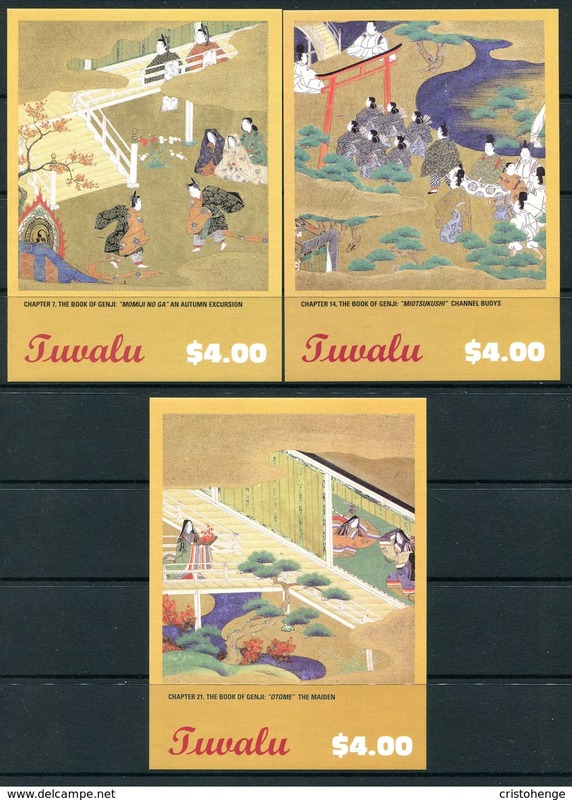 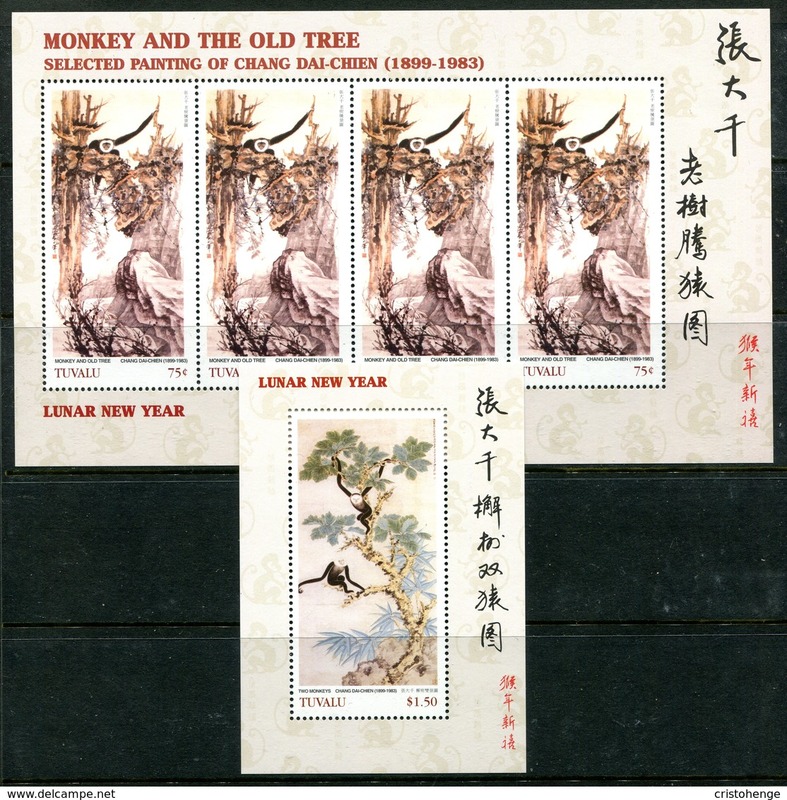 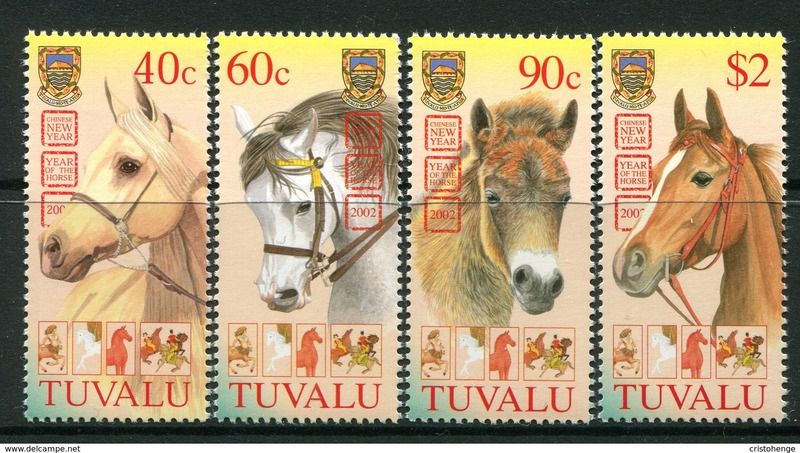 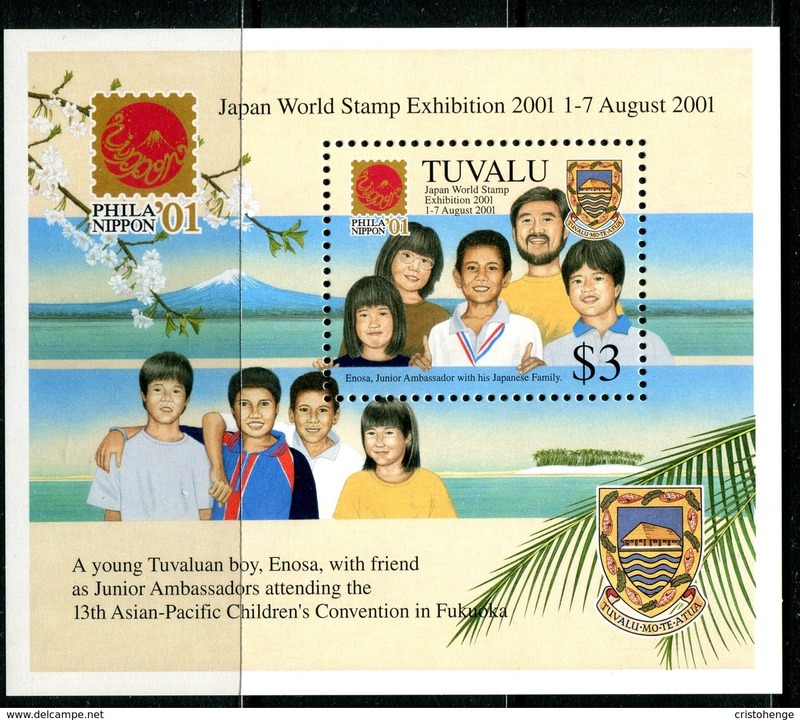 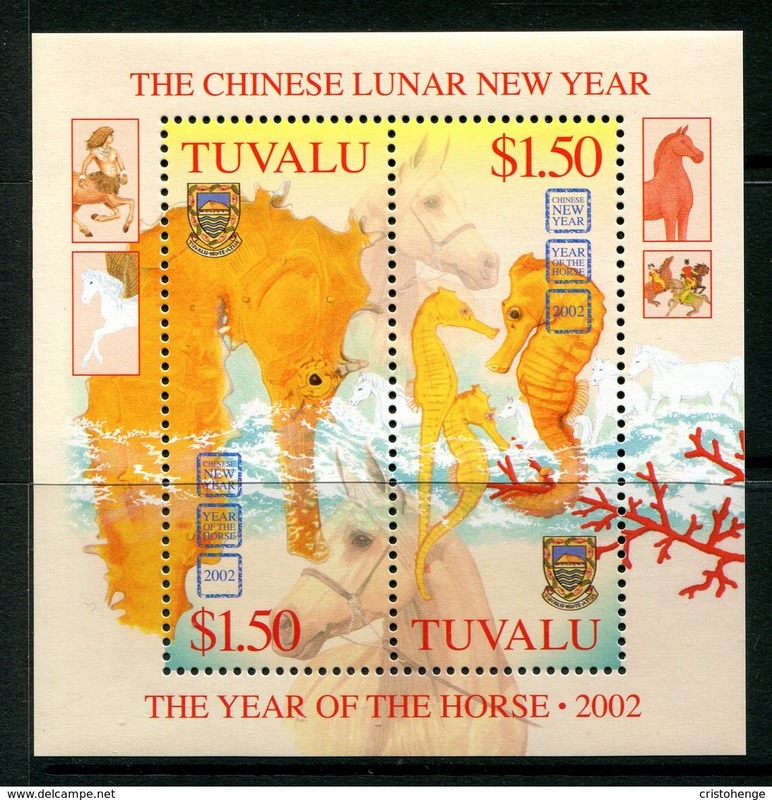 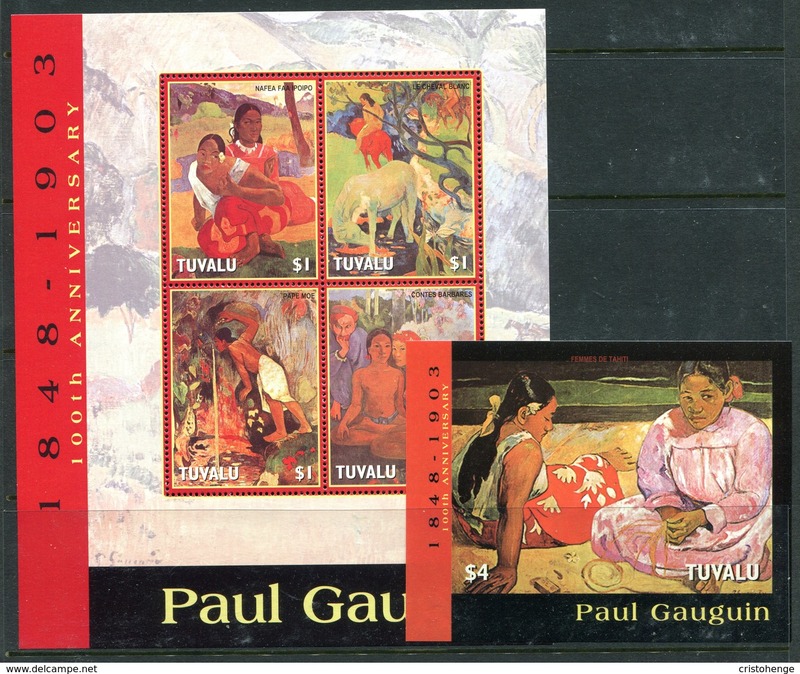 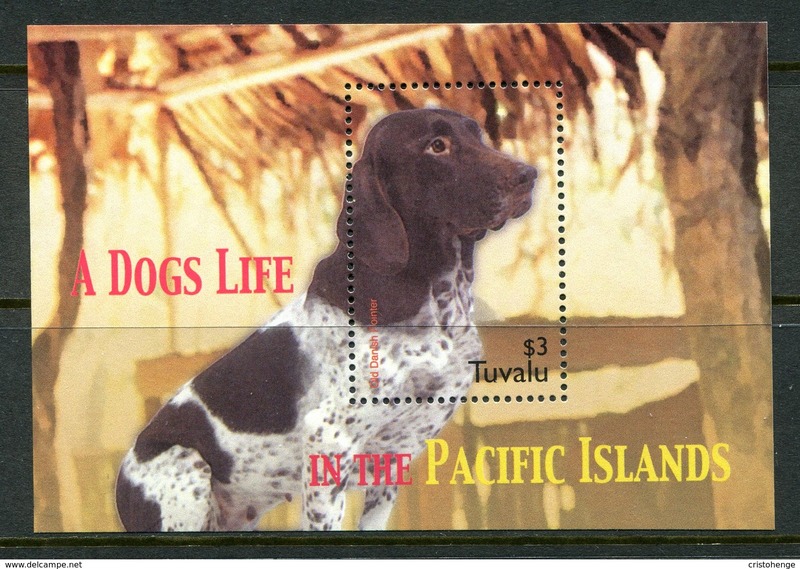 New Tuvalu 1983 Handicrafts unmounted mint. 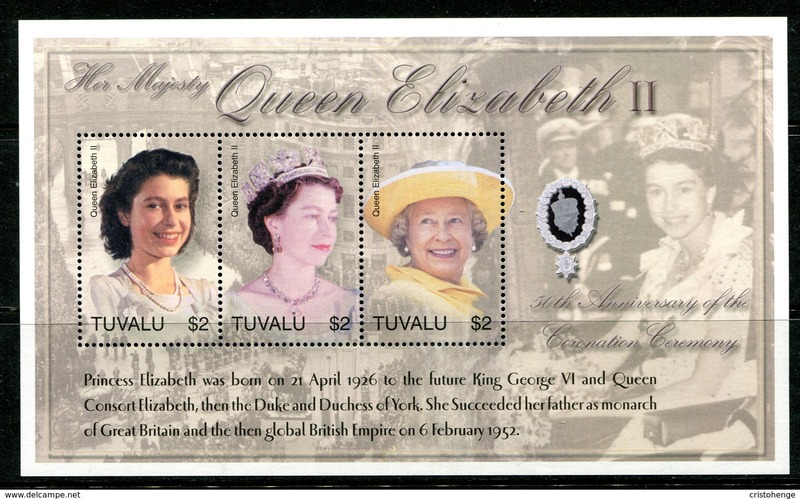 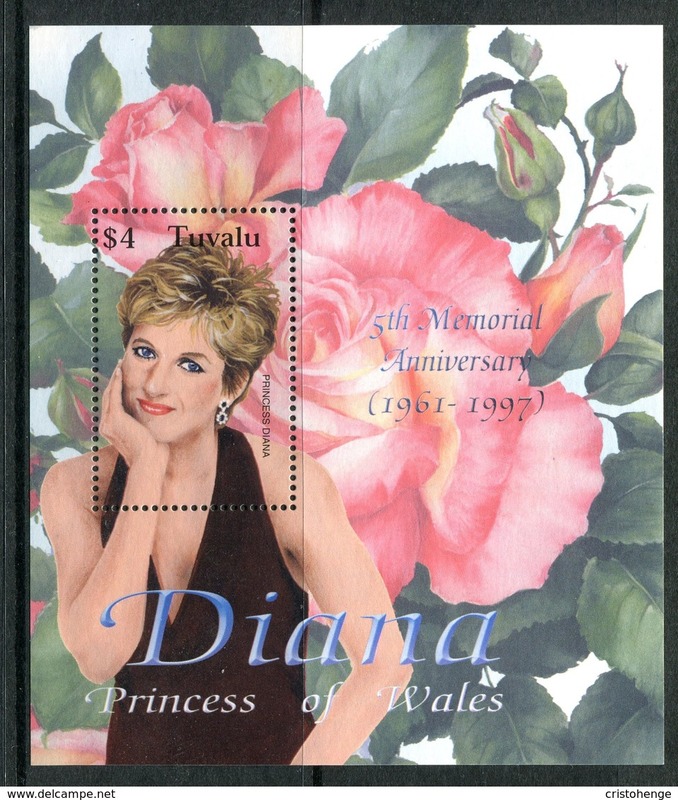 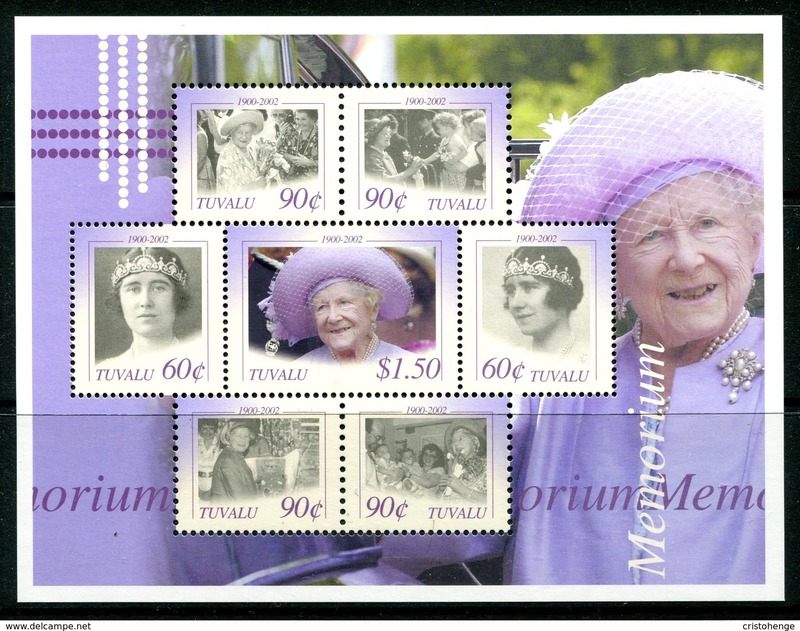 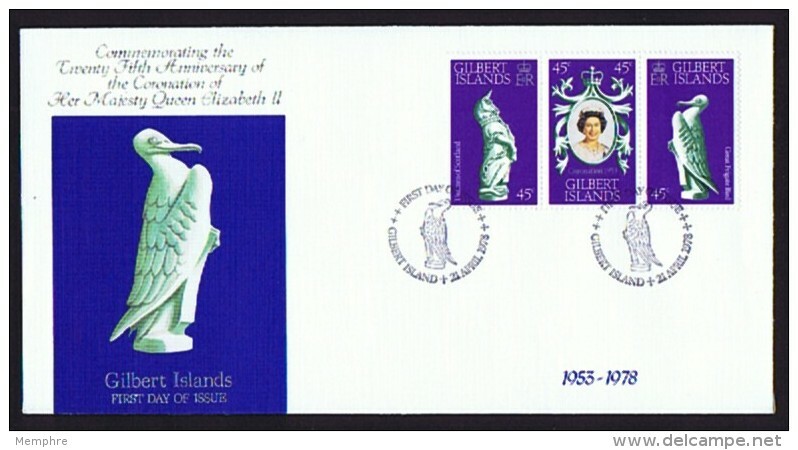 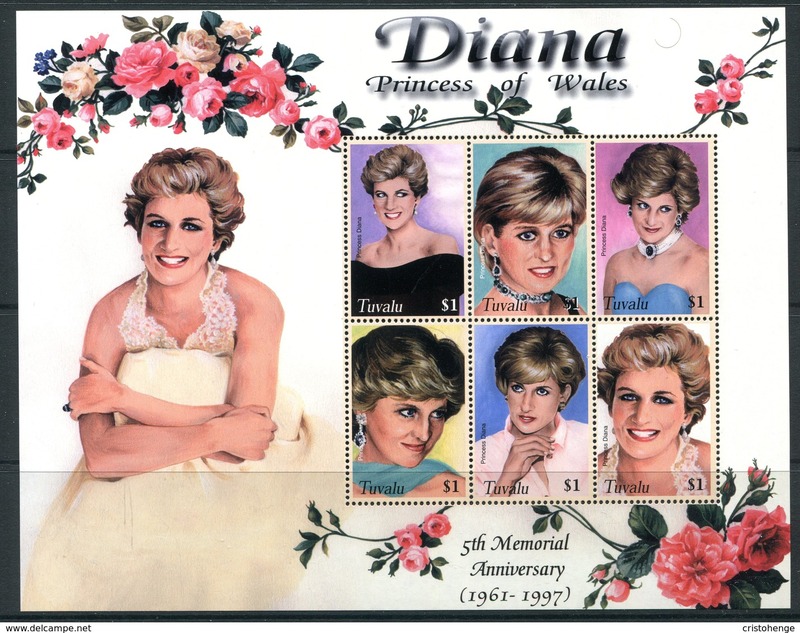 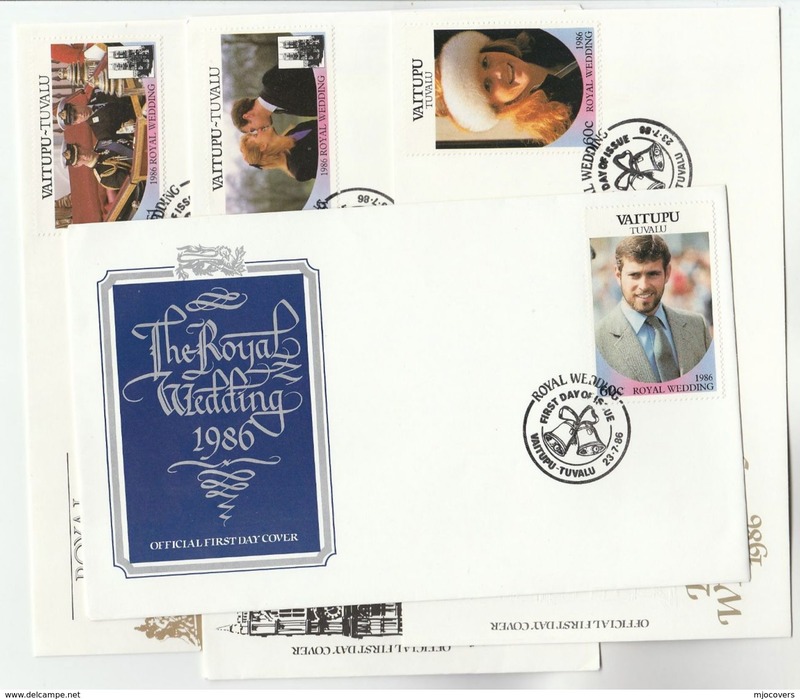 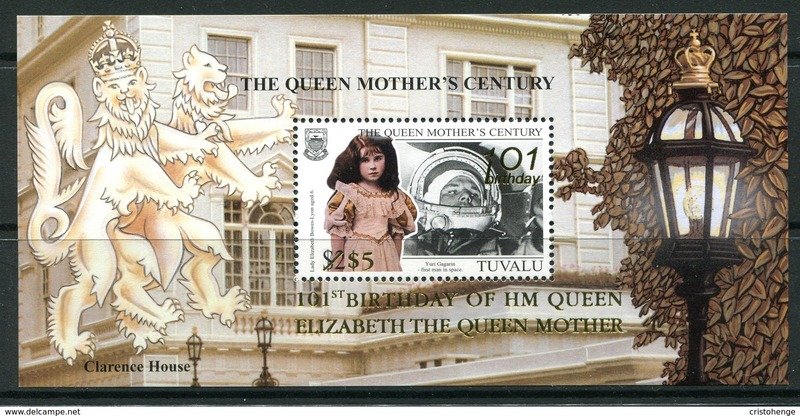 New Tuvalu 1981 Royal Wedding unmounted mint. 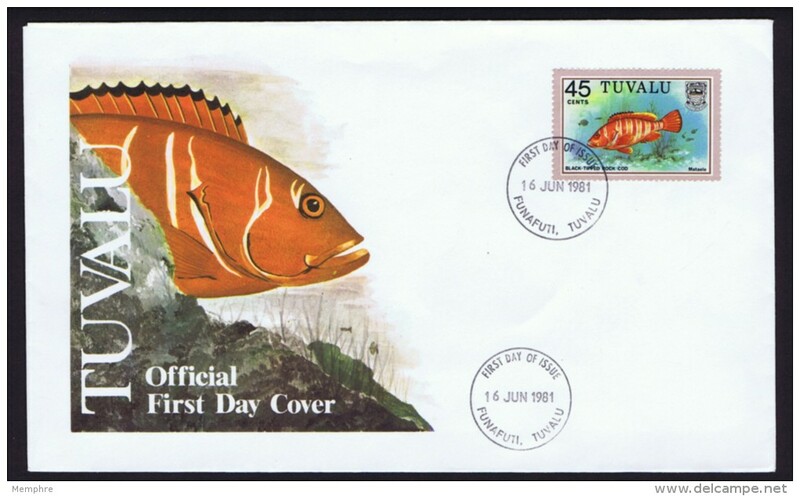 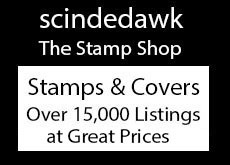 New Tuvalu 1979-81 45c Black-tipped Grouper unmounted mint. 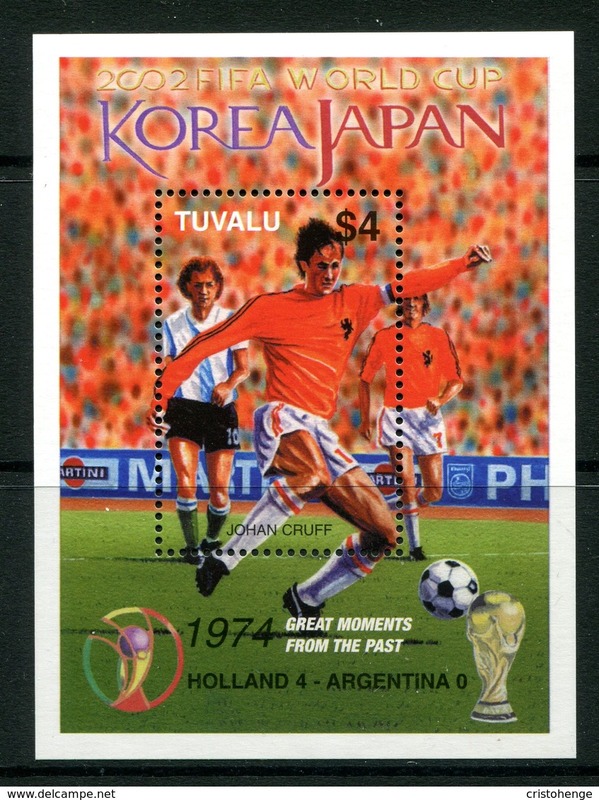 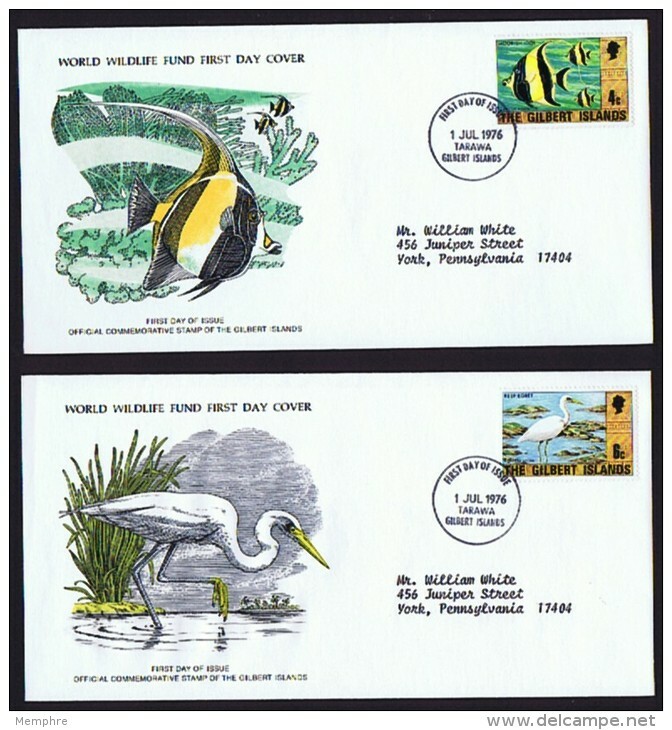 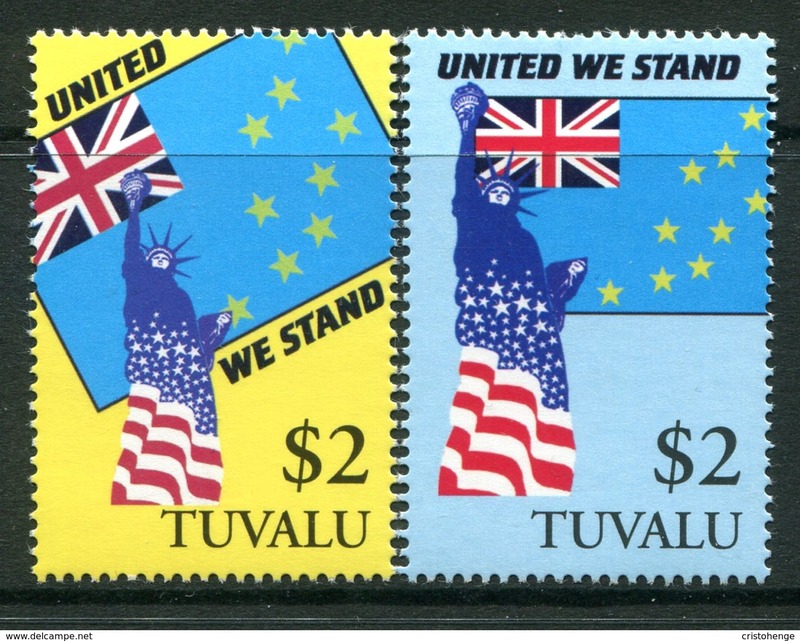 New Tuvalu 1977-78 no watermark set unmounted mint. 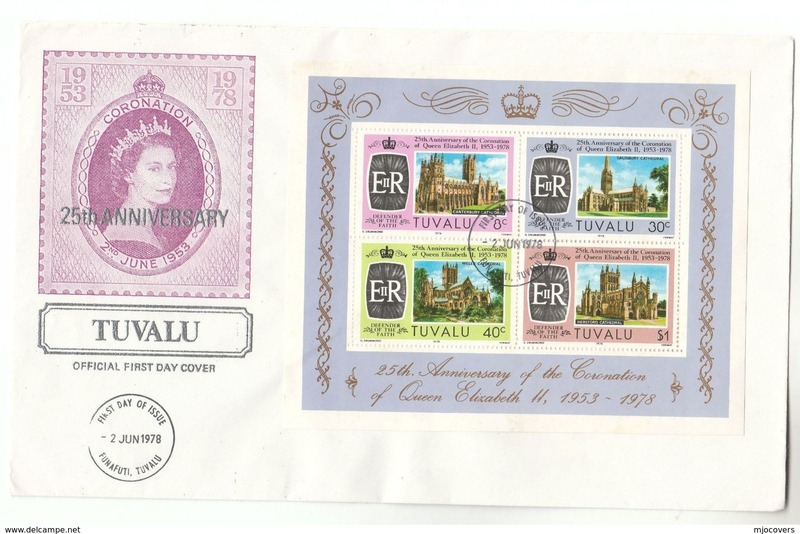 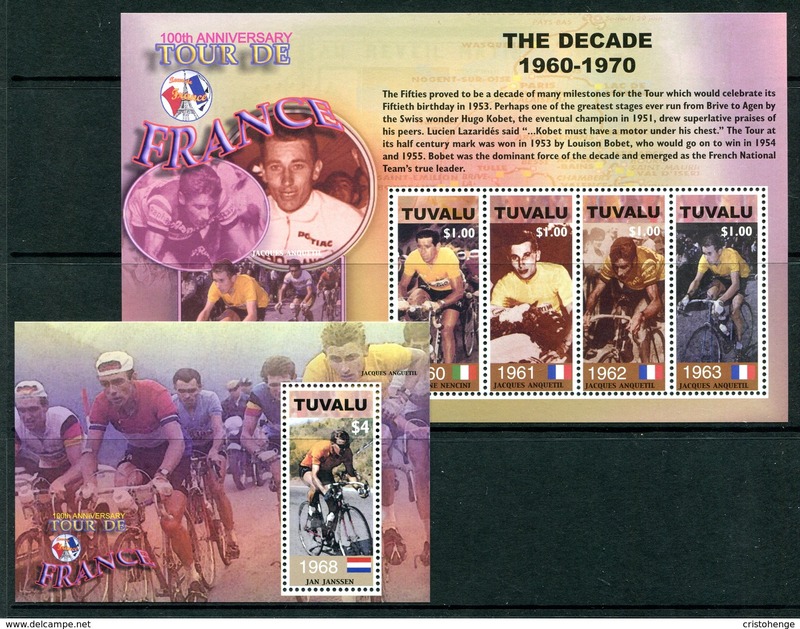 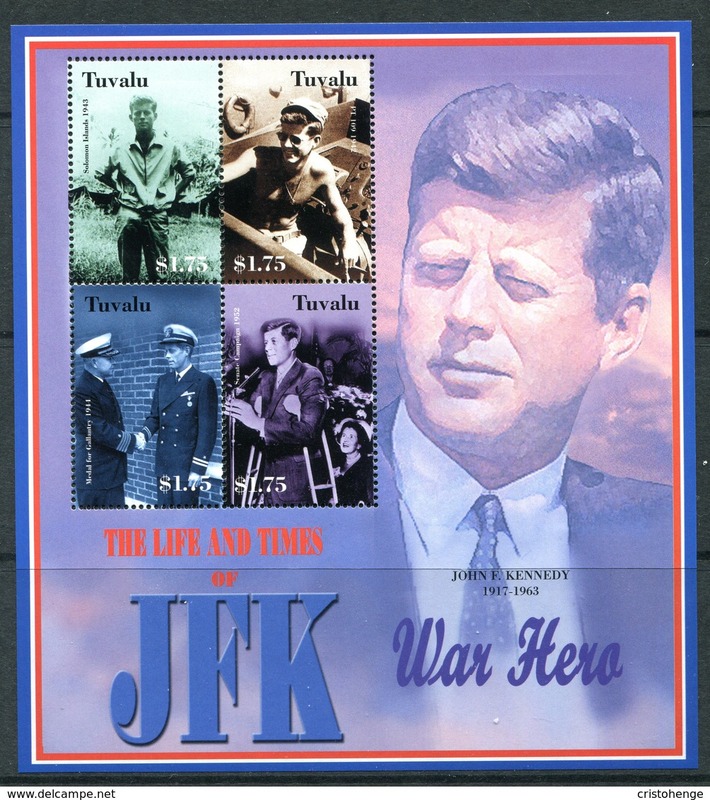 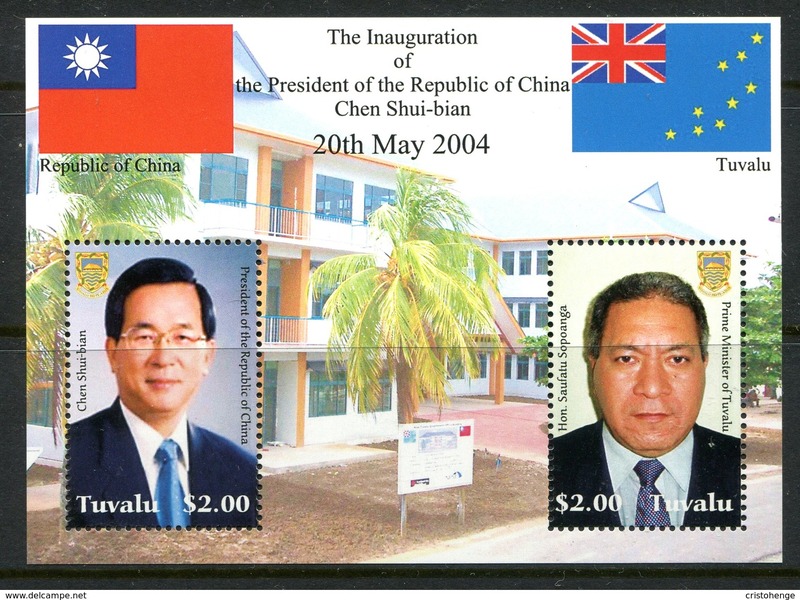 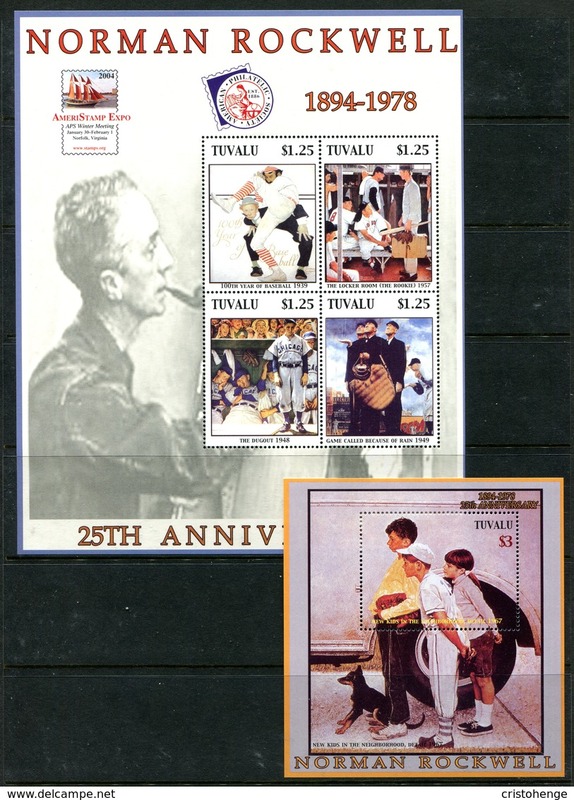 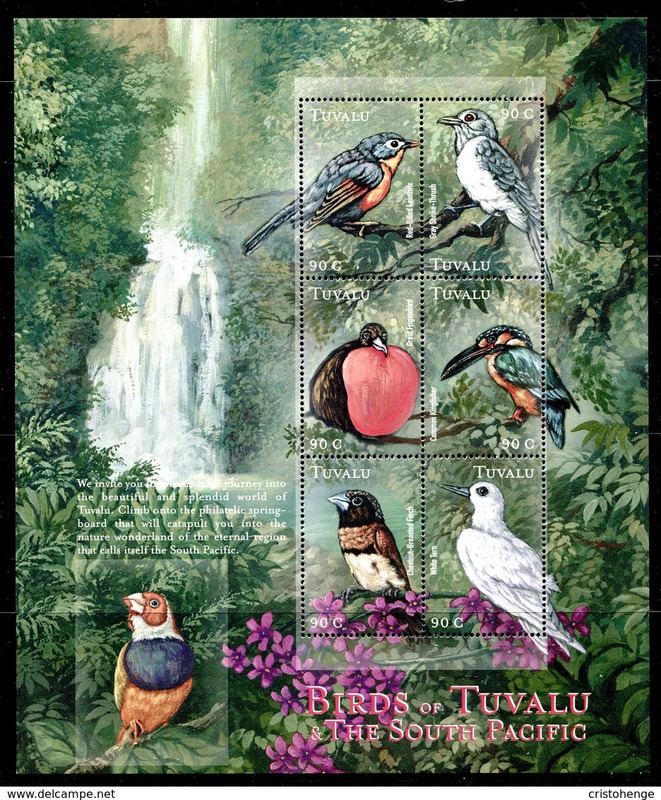 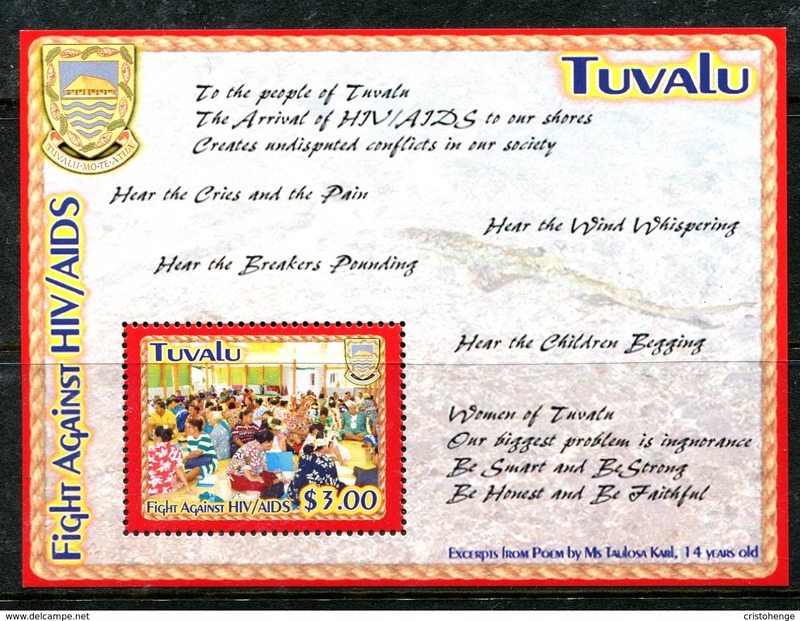 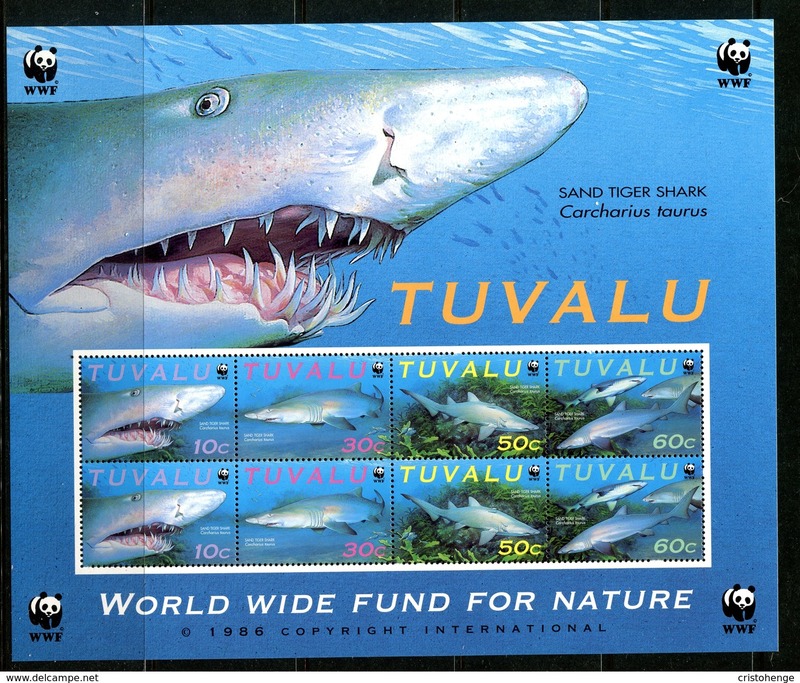 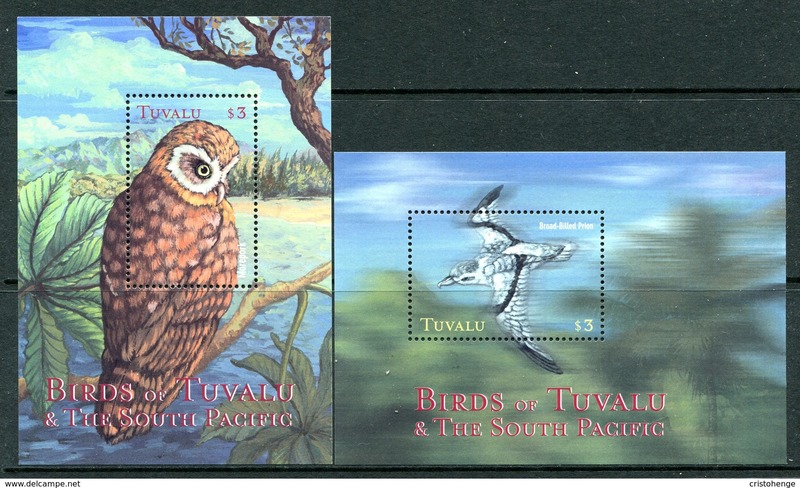 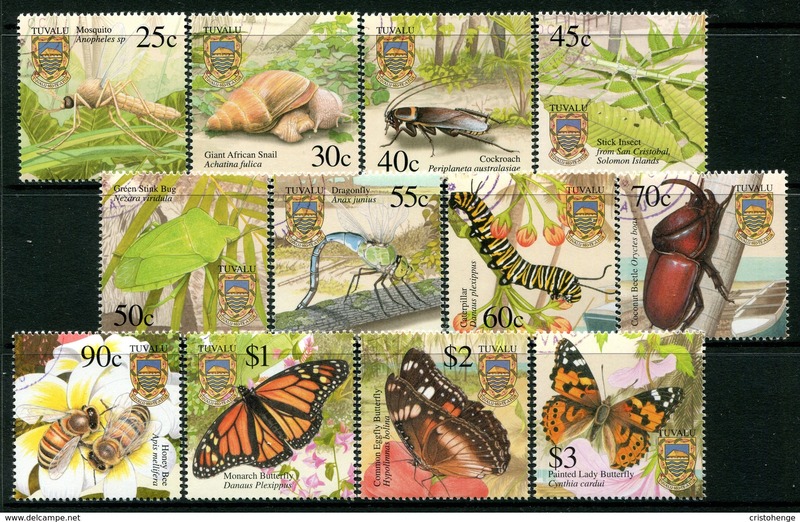 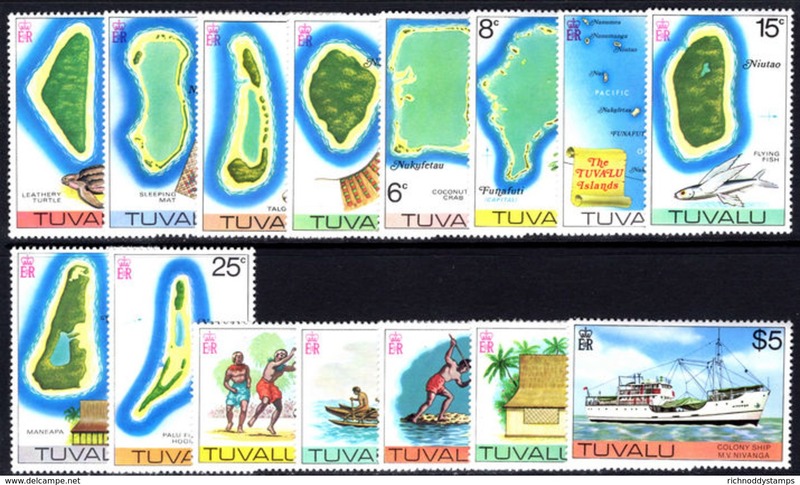 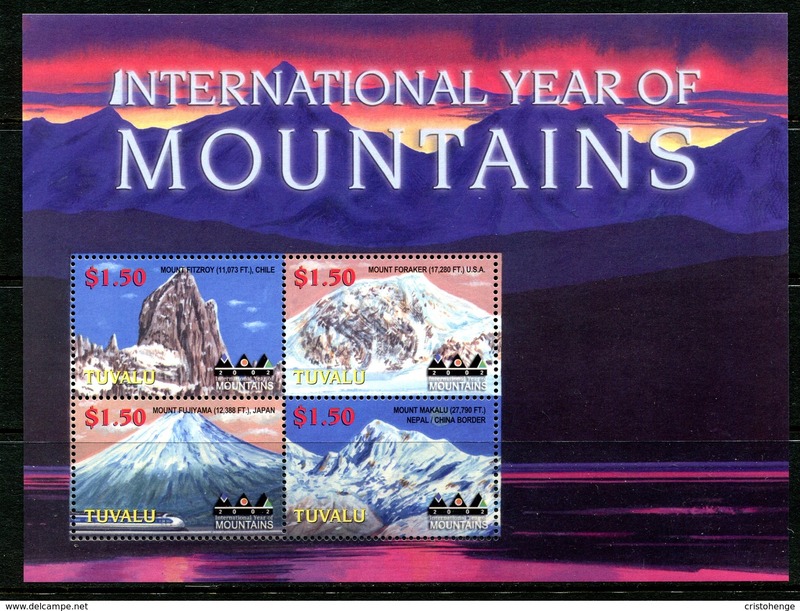 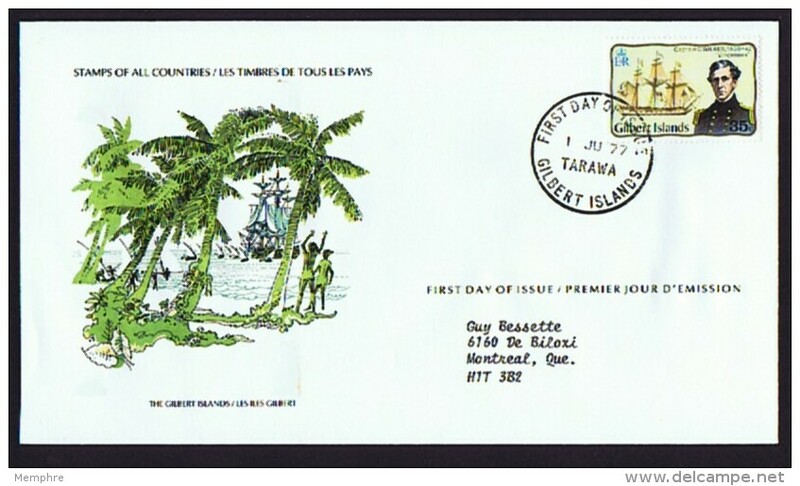 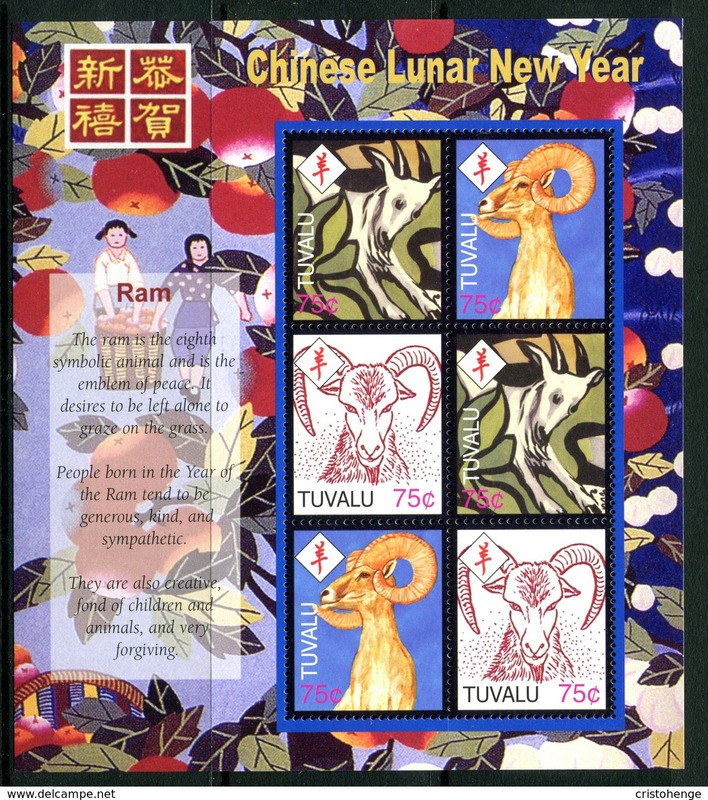 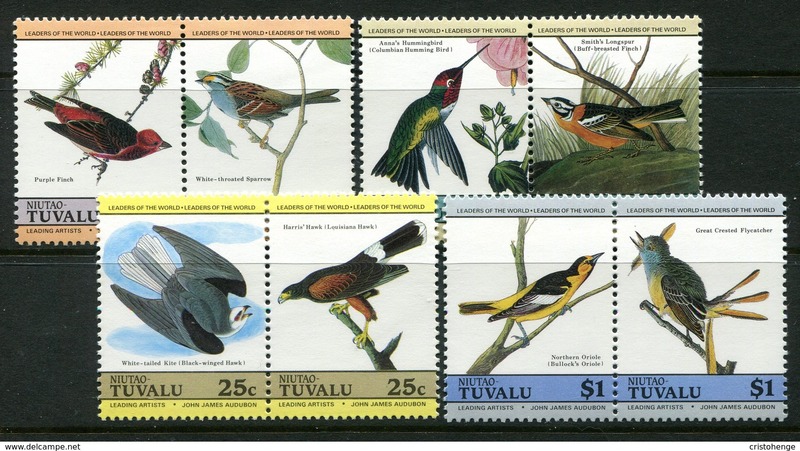 New Tuvalu 1976 set unmounted mint. 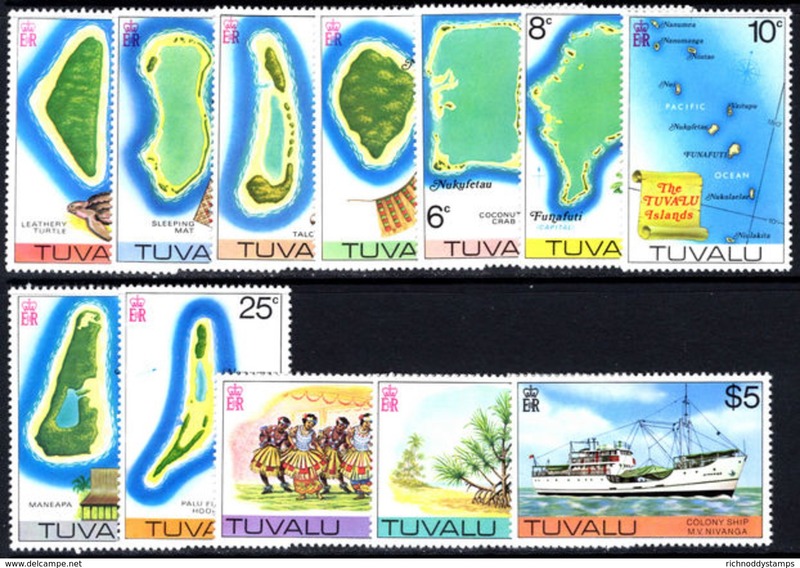 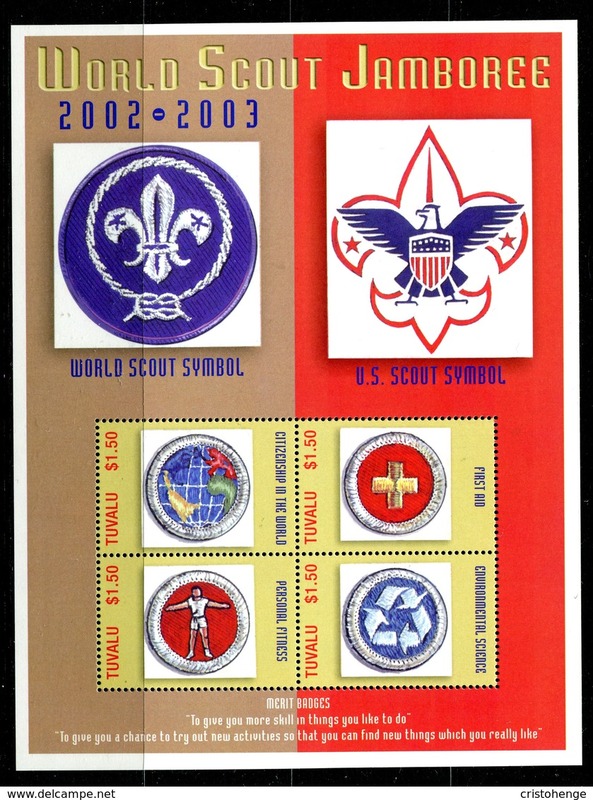 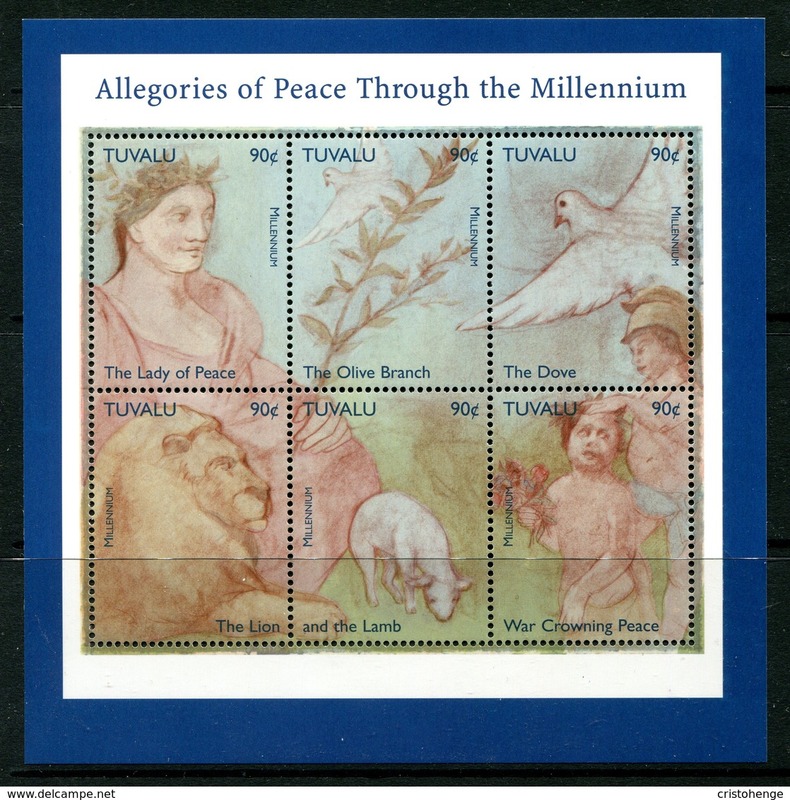 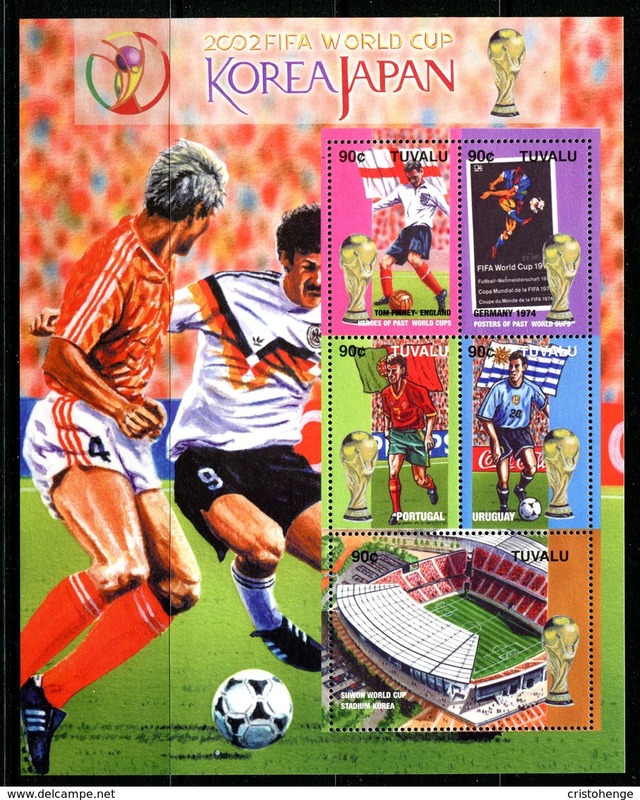 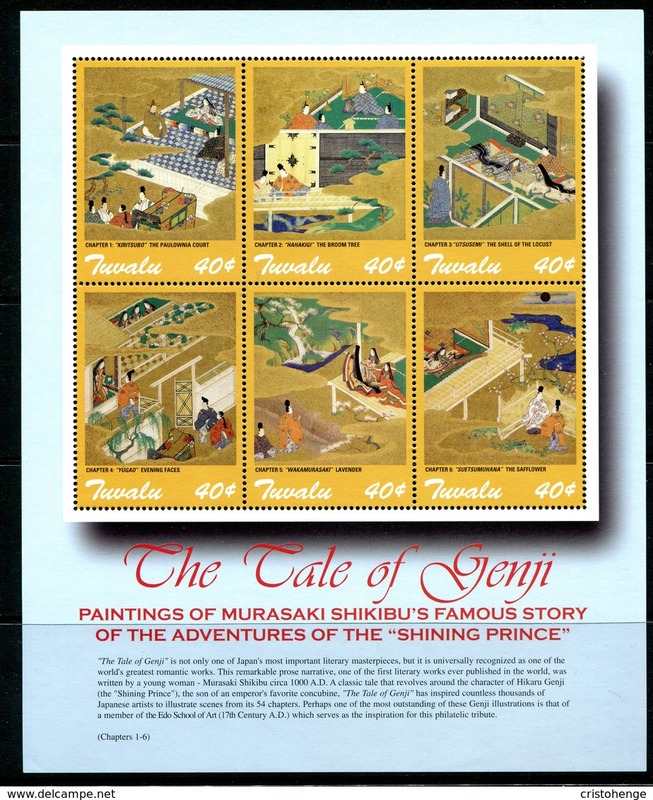 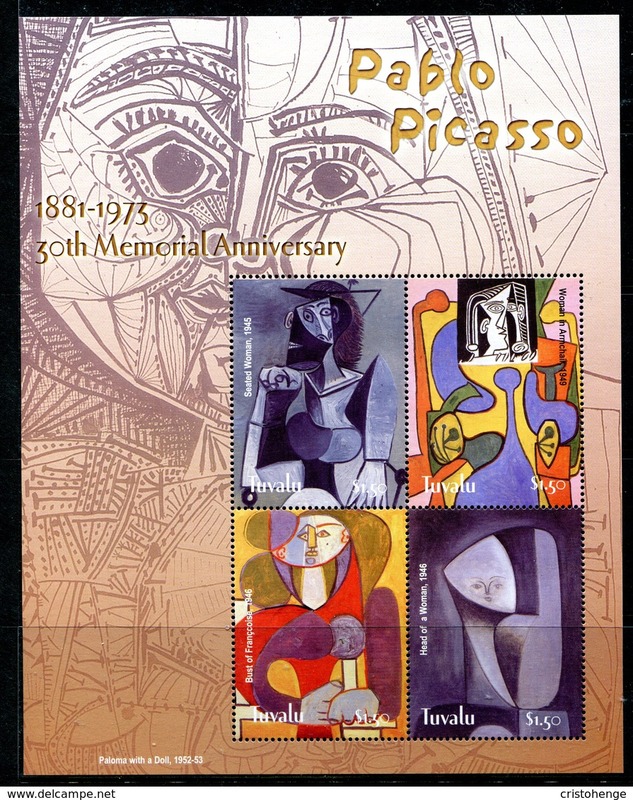 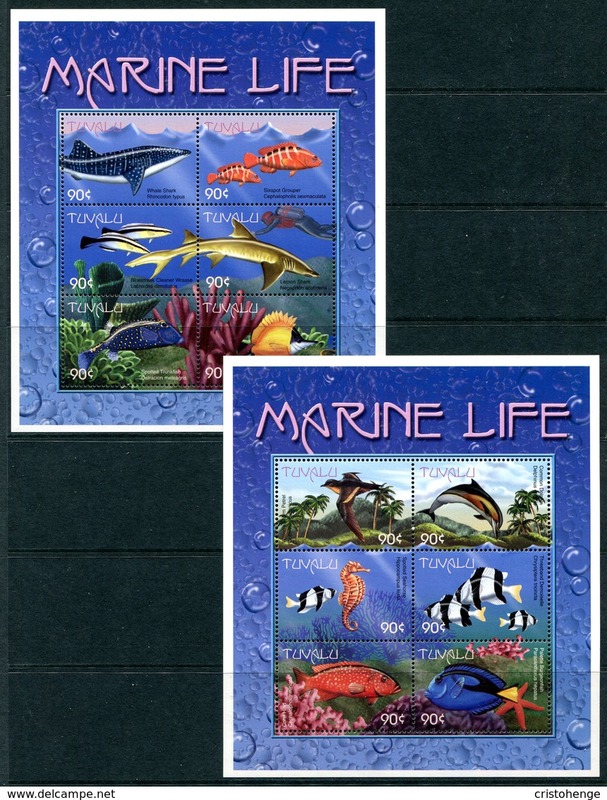 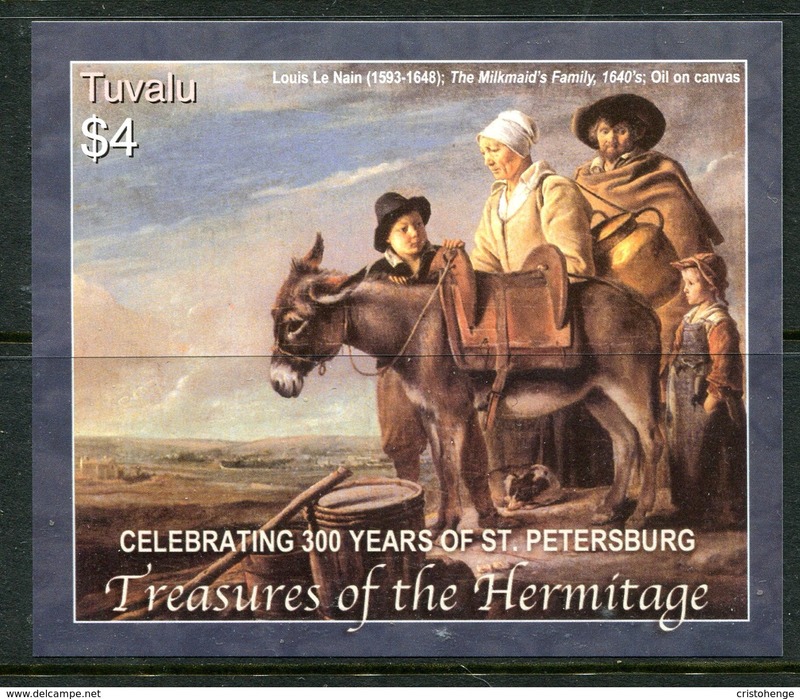 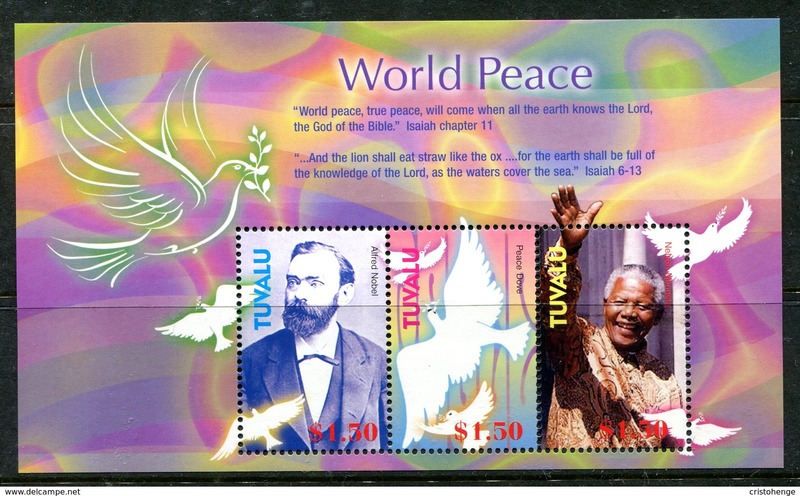 New Tuvalu 1984 Ships 2nd series unmounted mint. 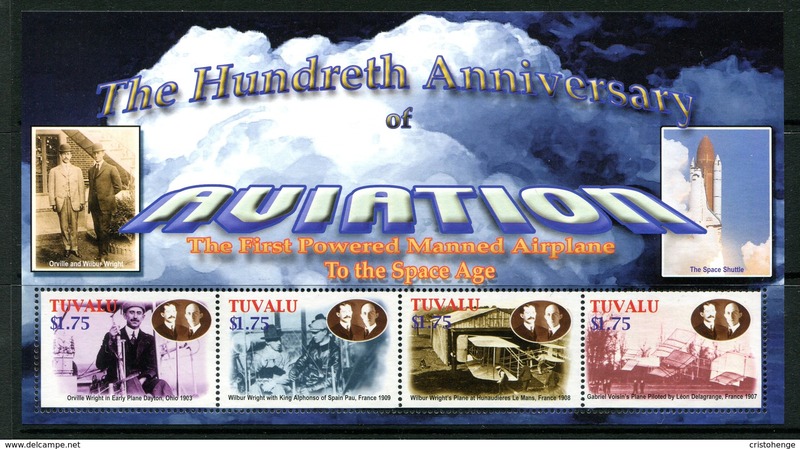 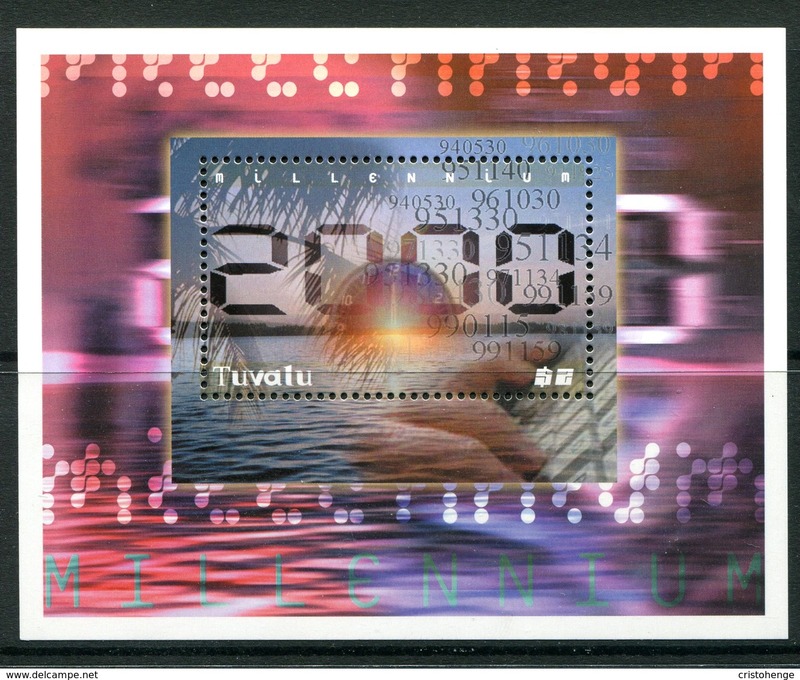 New Tuvalu 1983 200 years of manned flight unmounted mint.